Carmenita Truck Center Is Your ONLY Stop For New, Custom, or Used Party Rental/Party Supply Trucks! Whether you are an event, party, or wedding planner, we can build a truck exclusively for your needs. Carmenita Truck Center works with the best body companies to customize a truck that fits your business if we don’t have what you’re looking for in our immediate inventory. If you’re in need of a truck to deliver party supply goods, look no further. 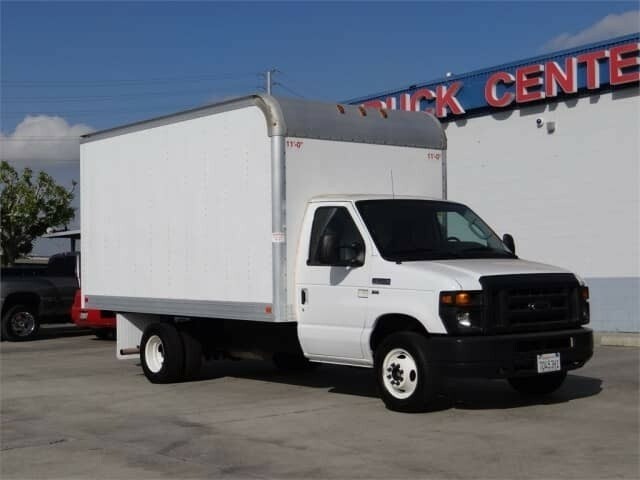 We are the leading commercial truck dealership in the Los Angeles county and can easily deliver a truck with a customized body no matter where you are in the United States. 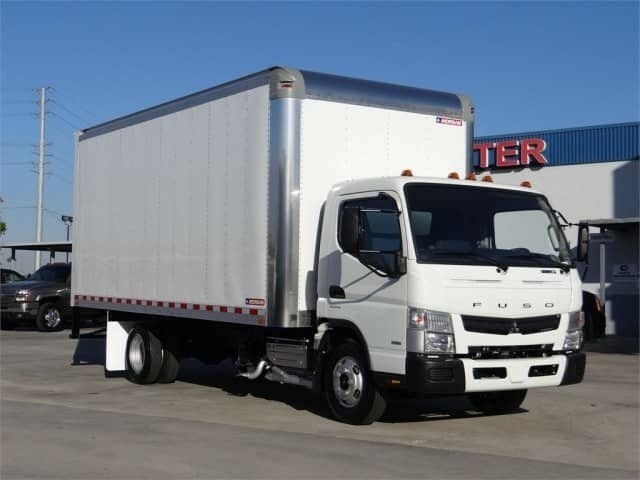 From Hino, Mitsubishi Fuso, and Ford to other manufacturers such as Freightliner – we carry a wide range of trucks already equipped with a truck body so you can drive it off the lot. Carmenita Truck Center is also ahead of the cutting edge with alternative fuel technologies such as CNG and Hybrid. 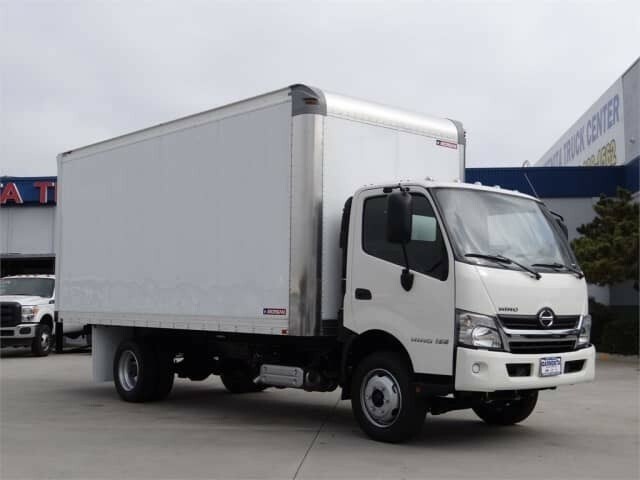 We can equip your truck with a CNG tank or we have a multitude of Hino 195H trucks in stock and ready for the box. Party Supply Trucks Built By Carmenita Truck Center. We Can Build Yours Too!